At Hillcrest Dental, we provide customized treatments to produce healthy and beautiful smiles; we believe our patients deserve to have as many choices as possible to protect their dental health, which is why we offer mini dental implants in Petaluma. Mini implants work for patients who may not qualify for standard implants and who are interested in more affordable implant treatment. Mini dental implants are made up of the same titanium alloy as traditional, full-size implants. They utilize screws that are implanted into the jaw at the location of missing or extracted teeth. Mini implants are able to fuse with the bone in your jaw to become a strong and stable fixture for replacement teeth. Mini implants are also FDA approved and are used to support crowns, bridges, and fixed dentures. • No need for bone grafts - Traditional implants sometimes require a bone graft to ensure that there is adequate bone density for the implant to fuse in in place. But with their smaller diameter, mini dental implants are able to fuse to lower quality bone; there is no need for the extra surgical step of grafting tissue. • Affordable and comfortable - As the mini dental implants are smaller and negate the need for a graft, the treatment process is less invasive and typically less costly than traditional implants. Mini dental implants are an affordable, functional alternative to their full-sized counterparts. • Support for permanent, full-arch dentures - Mini dental implants are fixed with a specialized ball shaped end that is perfect for providing the support needed to anchor full dentures. For patients interested in full arch restoration with dental implants, mini implants help to provide the stability you’re looking for, without the investment of full-sized implants. Mini implants provide our patients with an alternative to standard treatment processes involved in traditional implants, but that still delivers the results and comfort our patients want. The mini implants provided by our Petaluma dentists are of exceptional quality and are placed and restored by our trained professionals. At Hillcrest Dental Group, we place mini implants right at our office to give you lasting results, whether it is to improve the comfort and function of dentures, or restoring single teeth to enhance the beauty and health of your smile. Our professional dental team is reliable and offers implant treatment and restoration services that build better dental health. 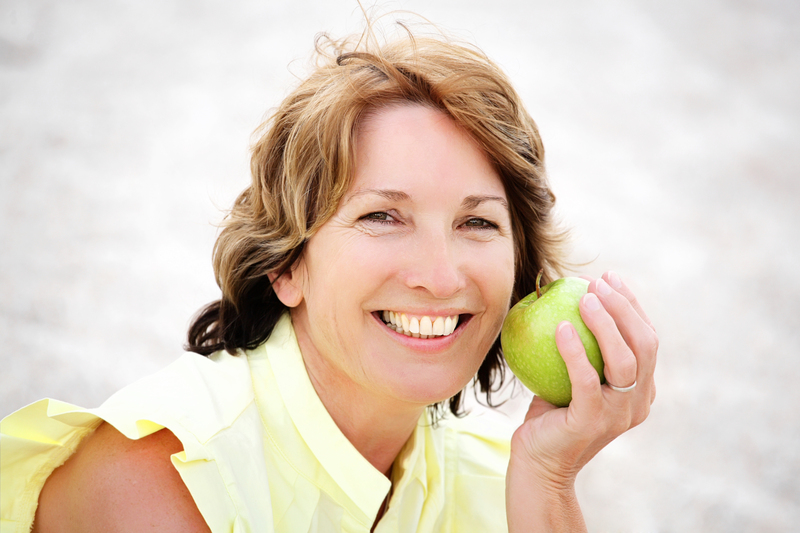 If you need to replace missing teeth with affordable implant solutions, contact us today for a consultation.